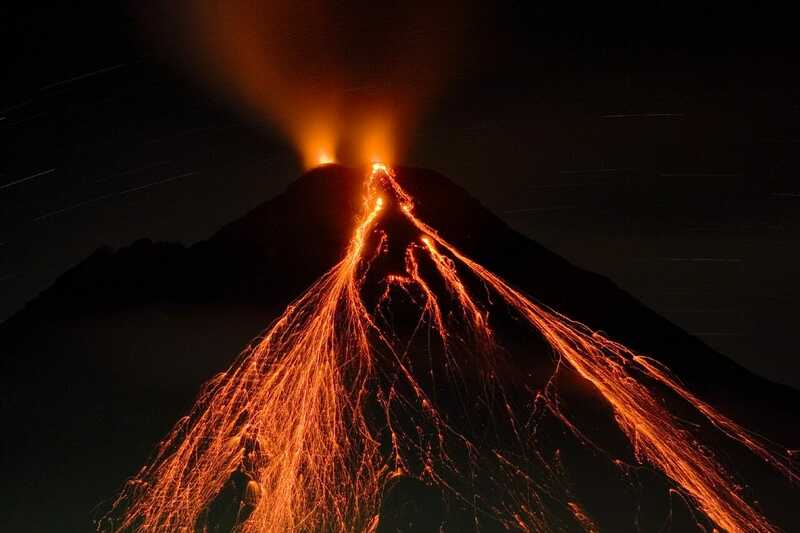 Arenal Volcano is the most popular tourist destination in Costa Rica, and the nearby town of La Fortuna is the epicenter for Adventures in Costa Rica. 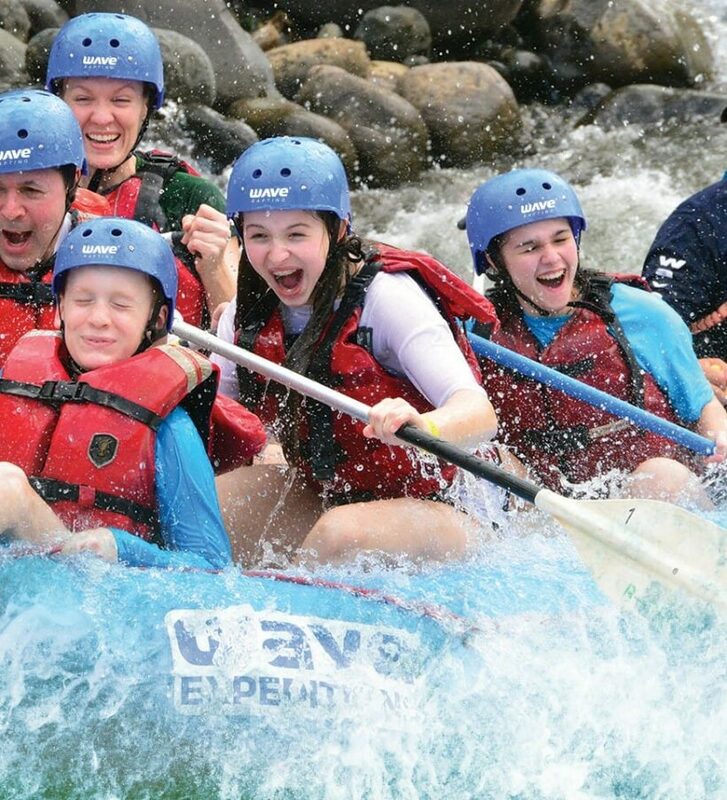 The Arenal region is known for its lush rainforest, gorgeous gardens and thermal hot springs that are sure to rejuvenate and replenish any spirit, but is also the best spot in Costa Rica for Adventure and adrenaline – packed tours. 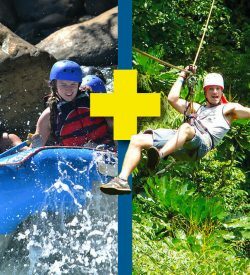 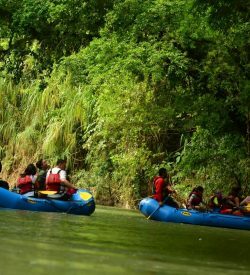 You can Zip through the trees like George of the Jungle, get wet and wild Tubing on Balsa River, Rappel down canyon waterfalls or Raft the thrilling white water rapids on the Rio Balsa or Rio Sarapiqui. 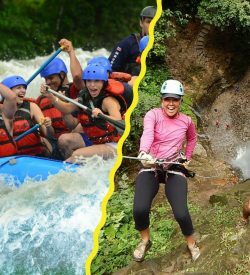 Whatever your choice is, we guarantee fun, adrenaline and the best memories of your vacations.